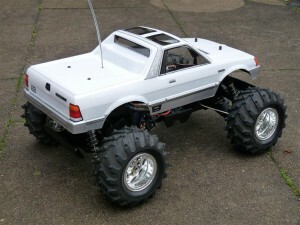 The Tamiya Subaru Brat has a very important place in my heart as it was the first Tamiya I ever wanted. 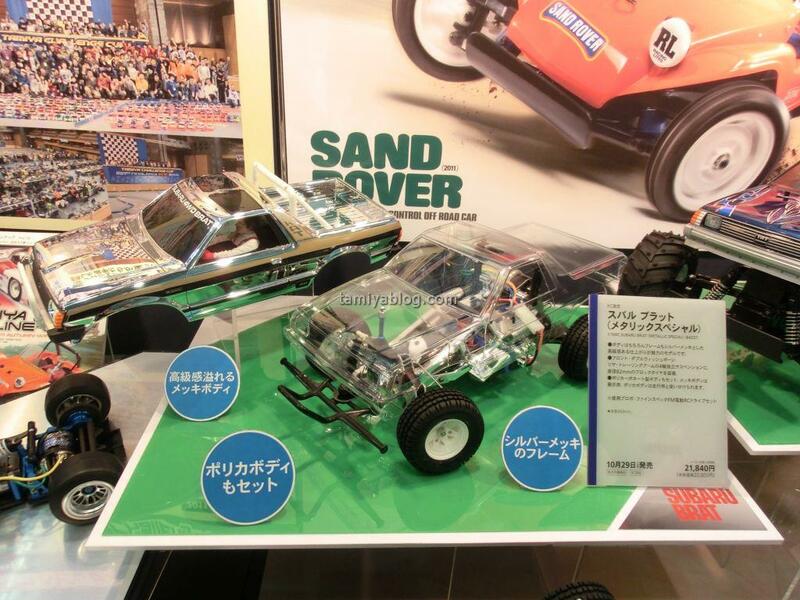 It all started in 1984 when my dad accidentally brought a Behringer (the German Tamiya importer till 1986) catalogue which a toy shop put in a shopping bag. 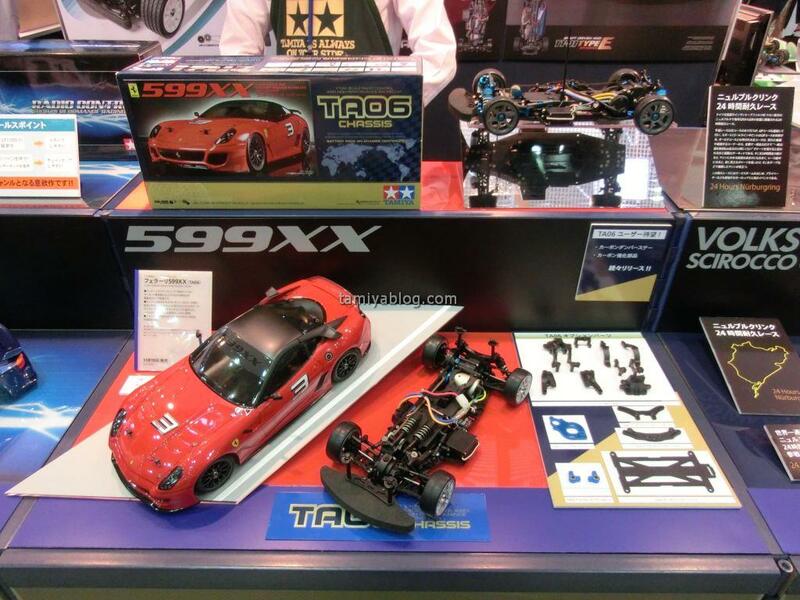 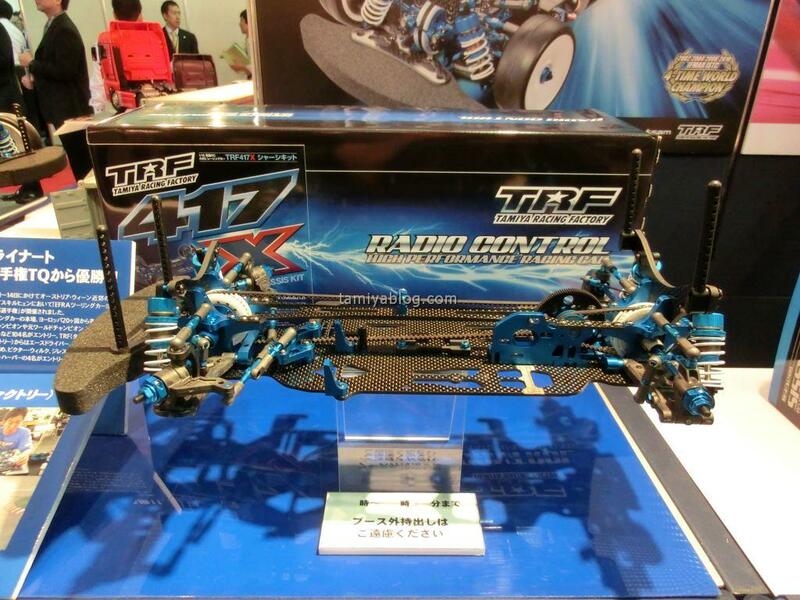 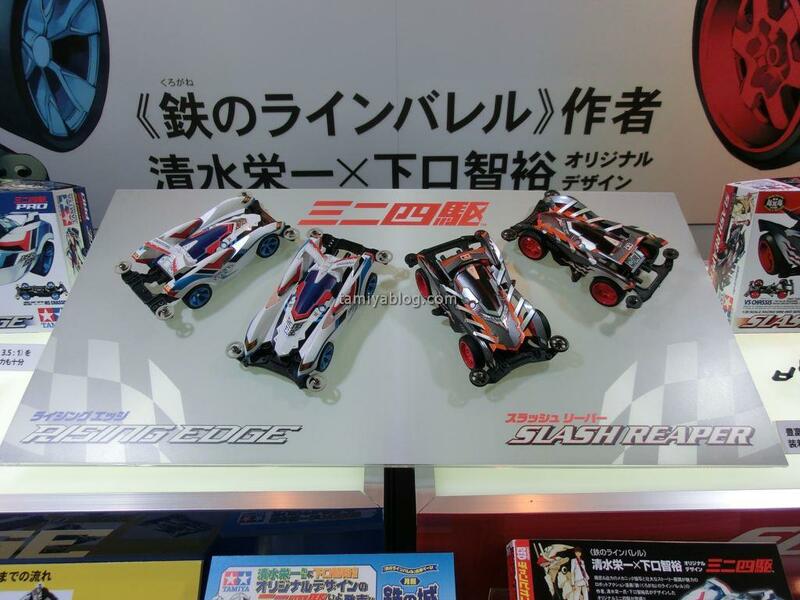 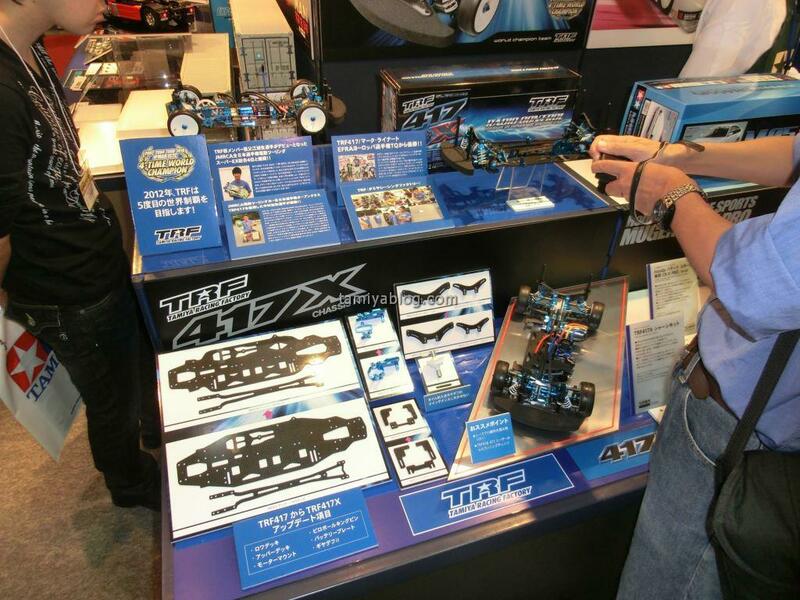 I had seen already some nitro RC cars but the Tamiyas fascinated me immediately with their realistic look and superb action photos. 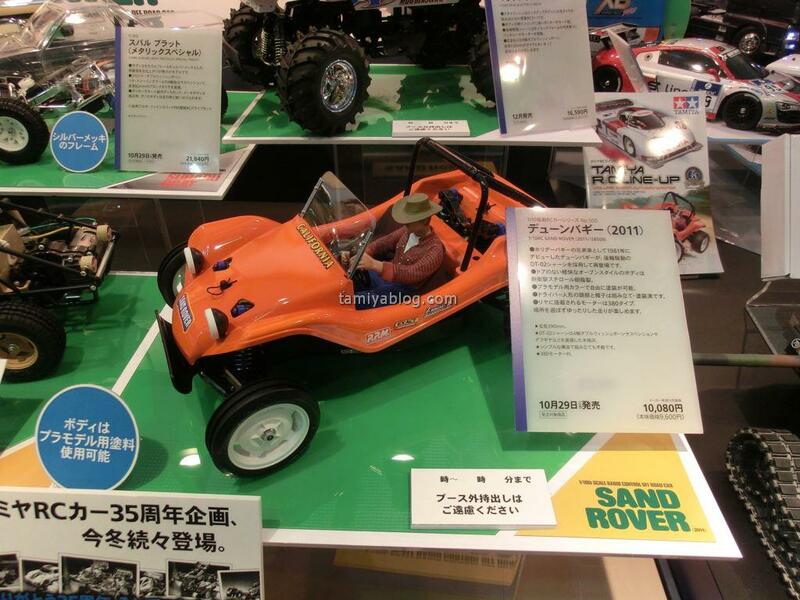 On the cover of the catalogue there was a box-art Brat which looked so impressive to me, I imagined so often driving through mud and paddles with its block pattern tires. 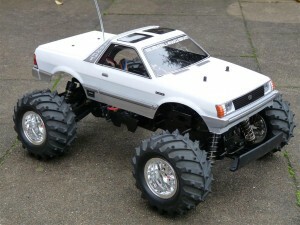 Unfortunately my local hobby shop had only a Holiday Buggy at stock so I got it on my 10th birthday. 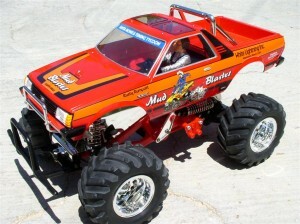 Later when I got older and visited more hobby shops the Brat was already out of stock, so I was very happy when I read in a magazine with the 1989 Nuremberg fair news that the Mud Blaster would be released. 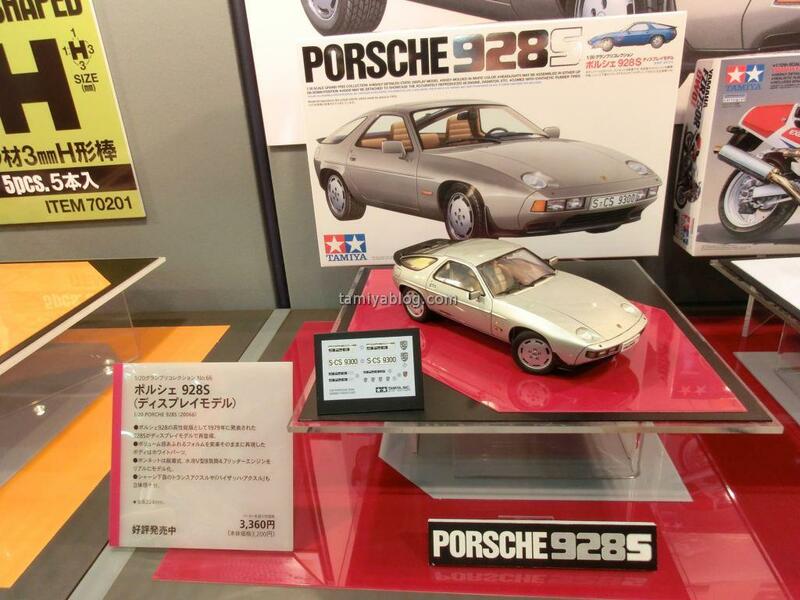 In June ’89 I finally got one of the first batch that came to Europe and really loved it. 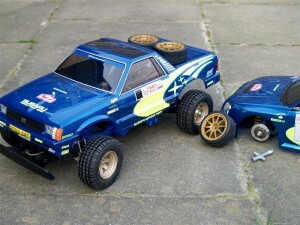 Later in the 2000s when I started collecting I also got a new build original Brat and later a NIB re-releas. 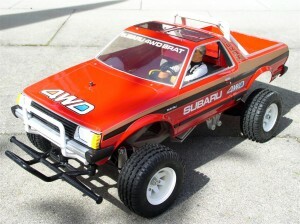 Seeing the upcoming Mud Blaster II I remembered that I have already its WT-01 chassis (Mighty Bull) so I got a lexan Brat body (like the Mud Blaster II has) and added it to it. 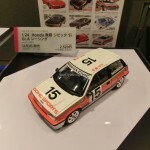 I chose a bit more modern look with whole bumpers and sides painted in a second colour, also the window stickers weren’t used but windows were masked and stayed transparent. 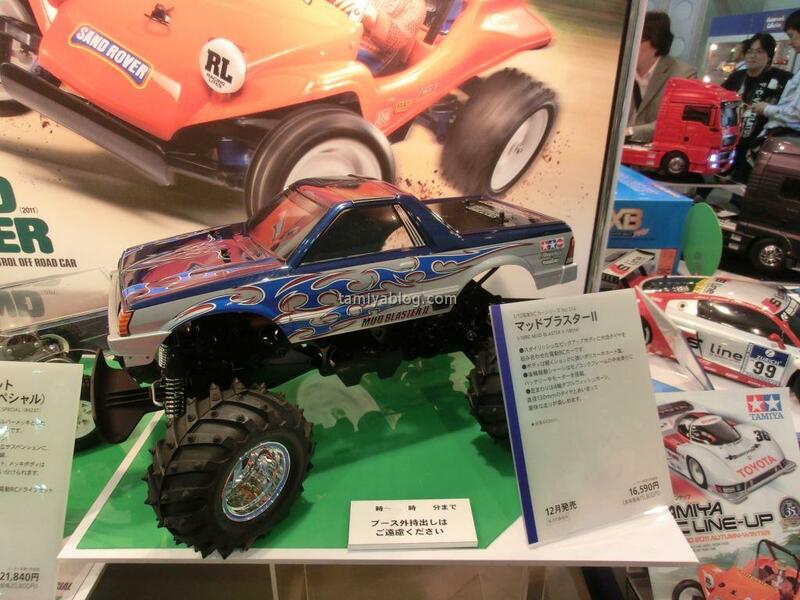 Chassis-wise full ball bearings, King Blackfoot wheels (front suspension needs to be modified as its normally for 4WD wheels), Super Stock TZ motor and longer (small instead of mini) CVA dampers were added as they give a better look and much better performance. 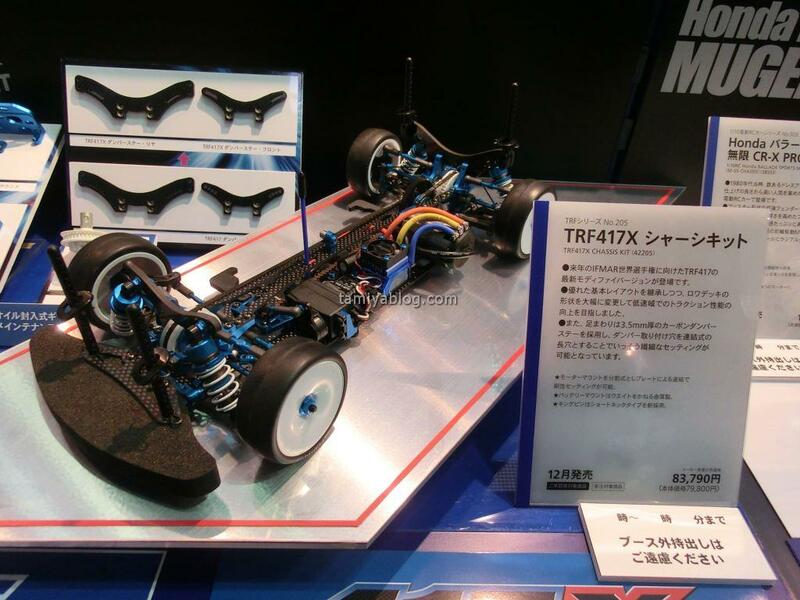 The wheelbase problem needs still to be solved though, although for a runner I think it looks nicer then all previous WT-01 versions, but as said I am biased. 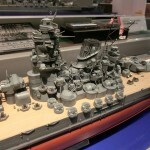 This entry was posted in Customized Builds, Vintage on October 30, 2011 by admin. 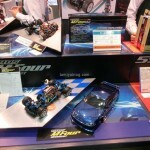 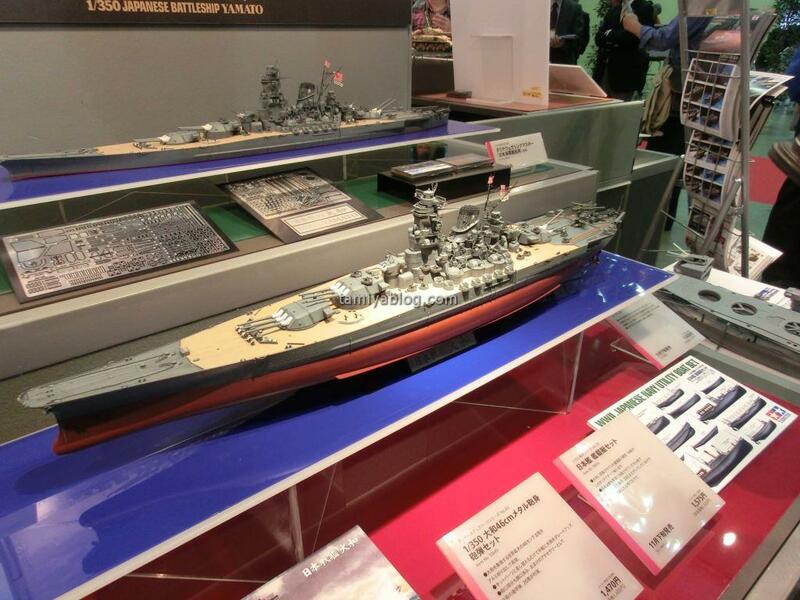 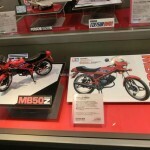 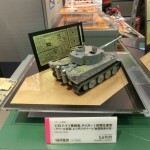 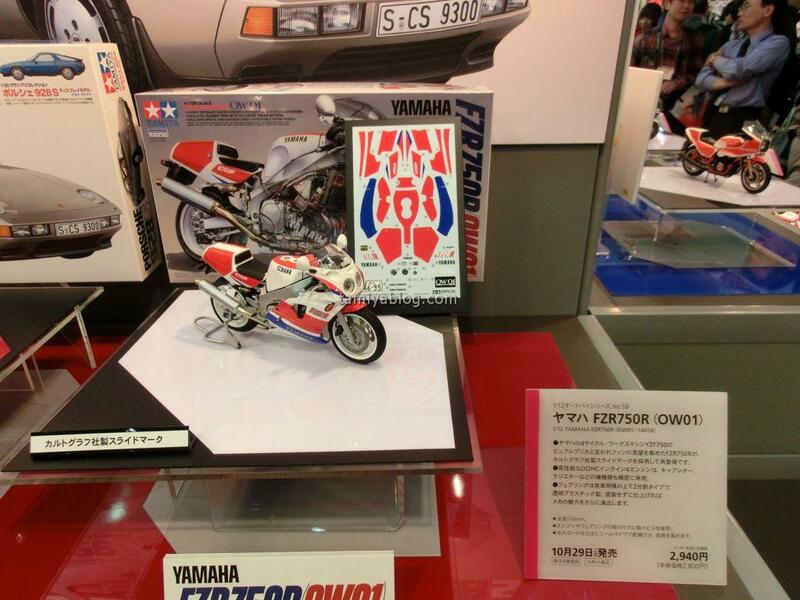 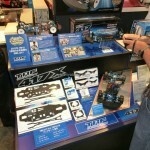 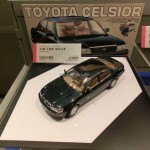 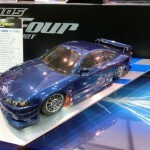 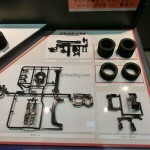 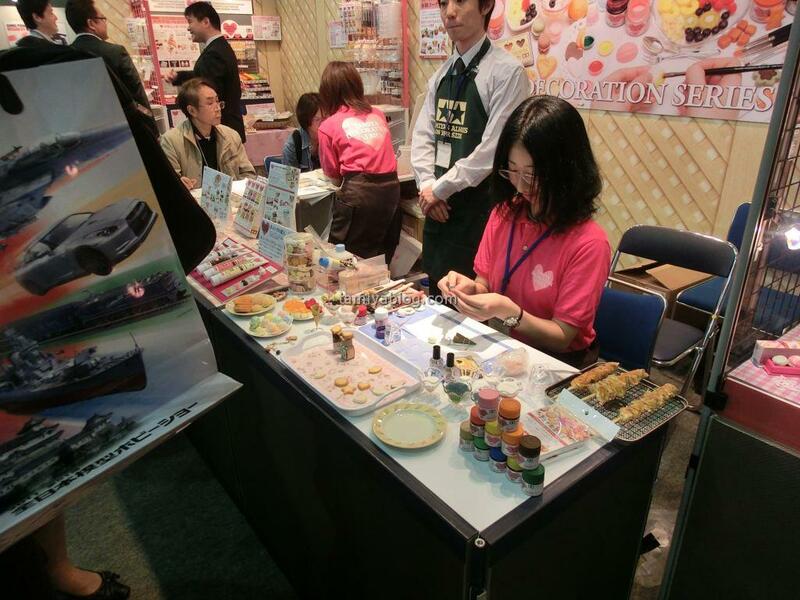 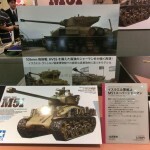 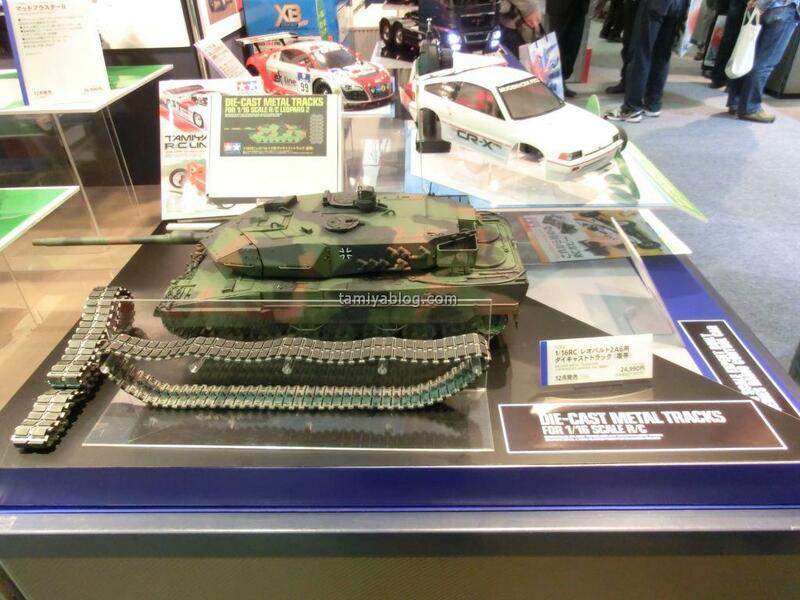 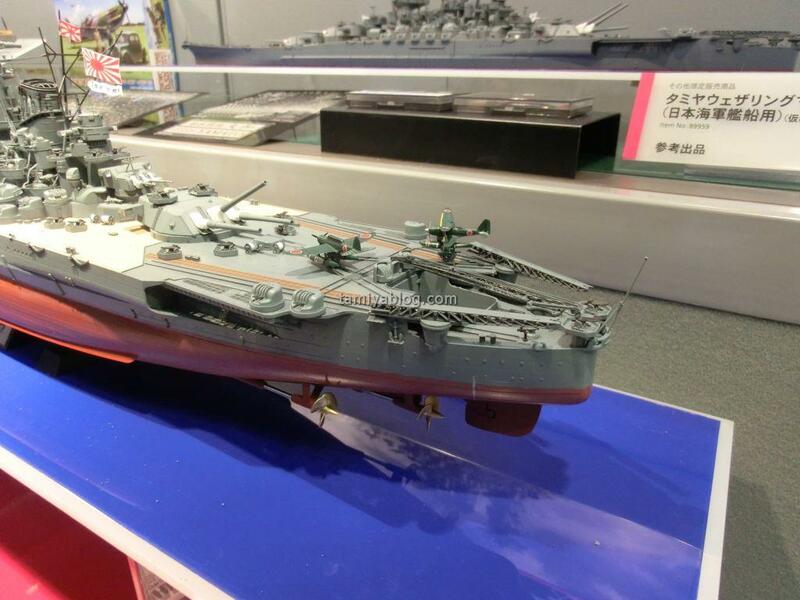 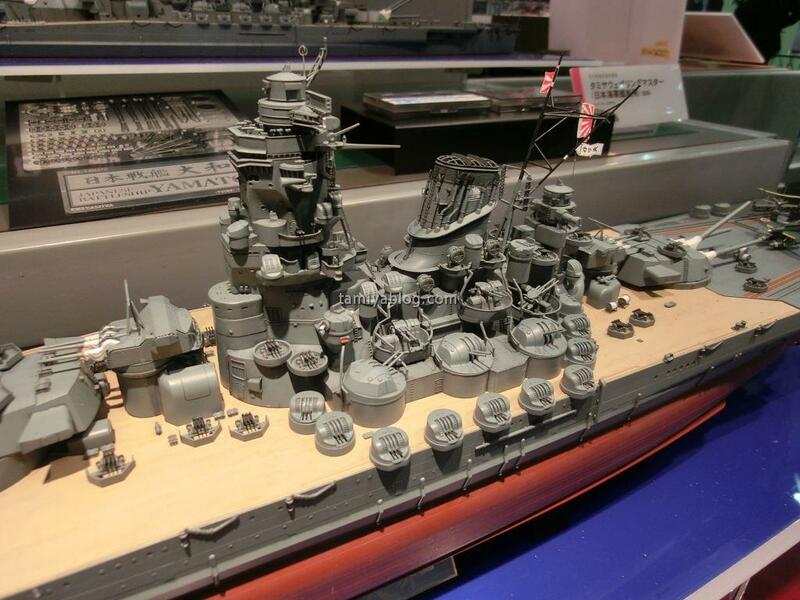 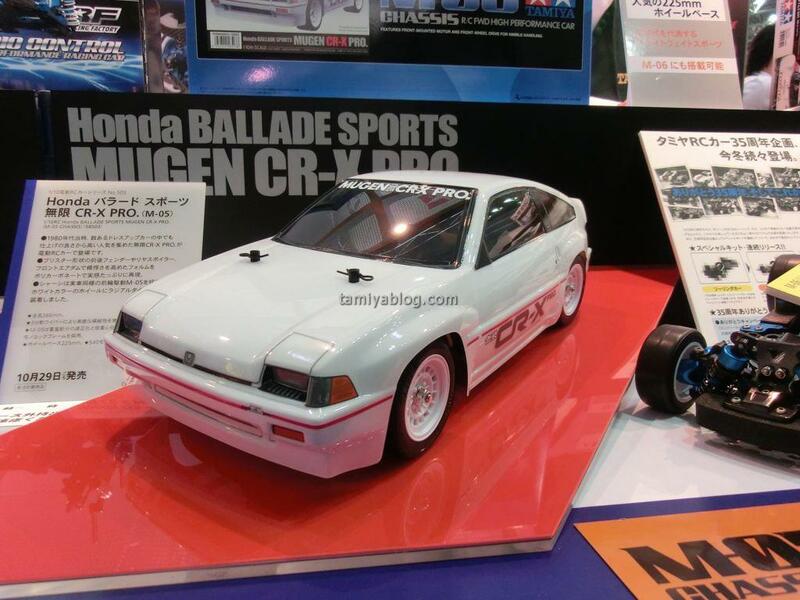 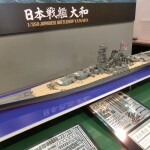 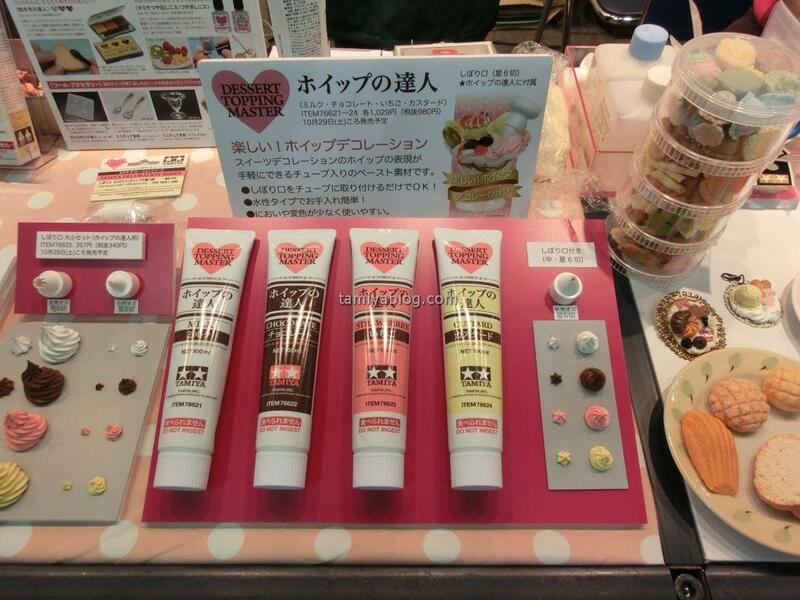 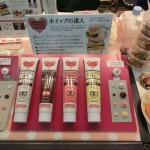 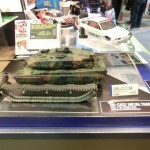 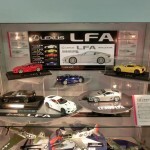 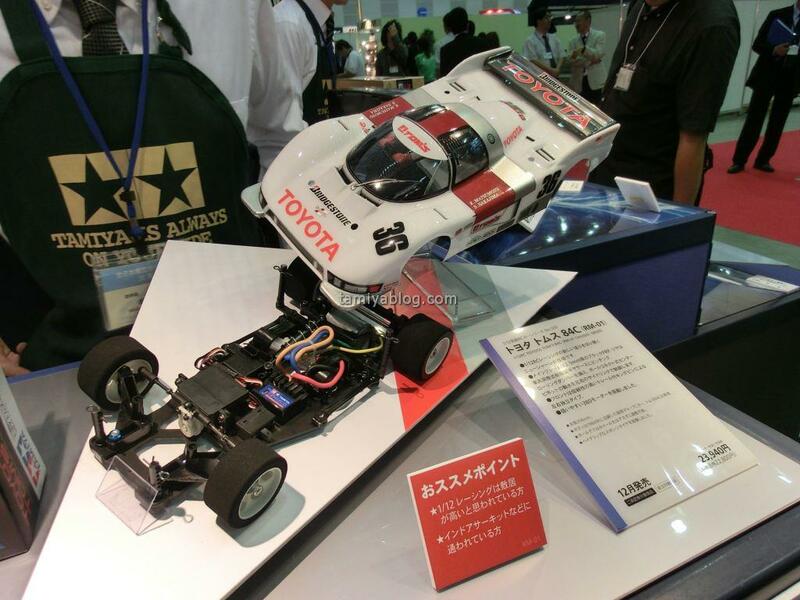 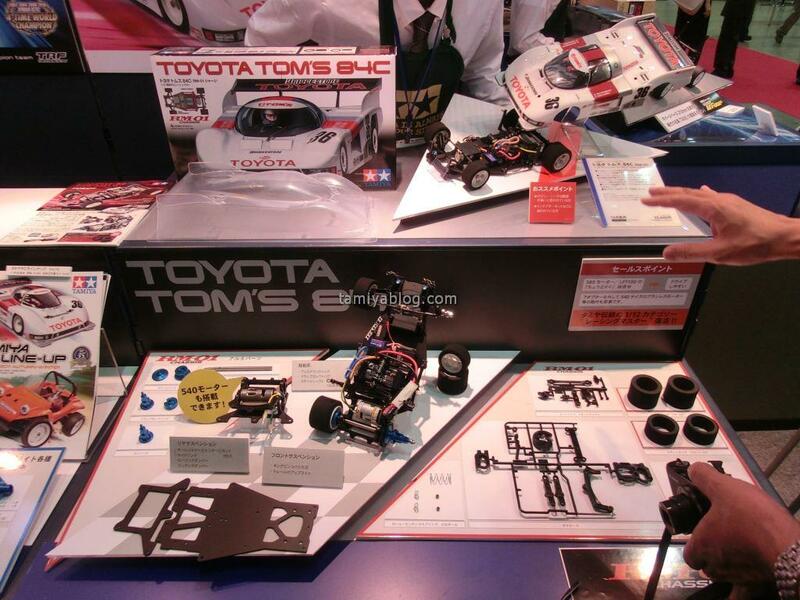 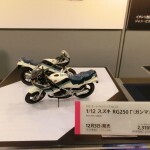 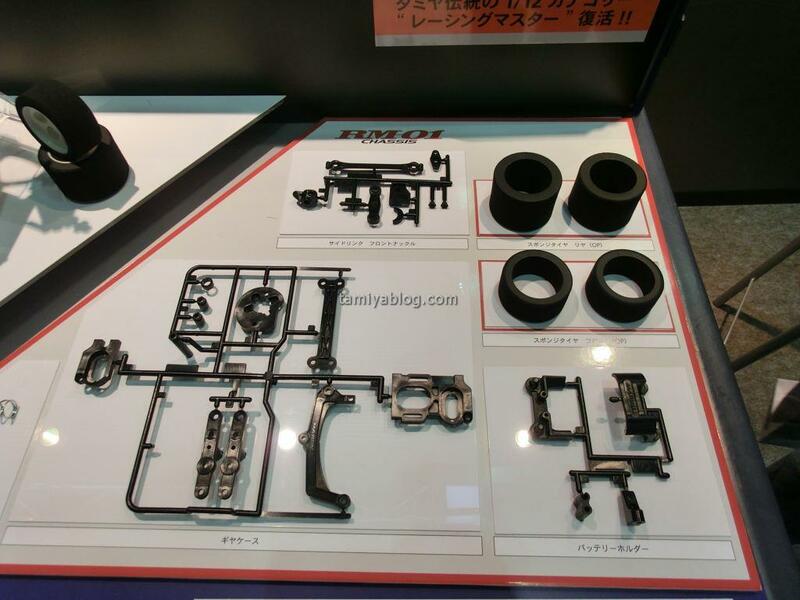 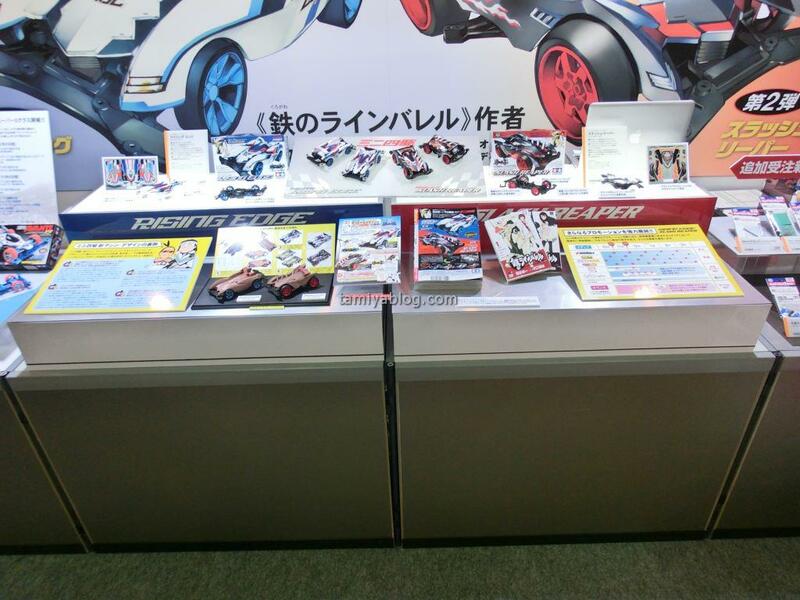 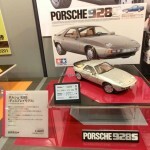 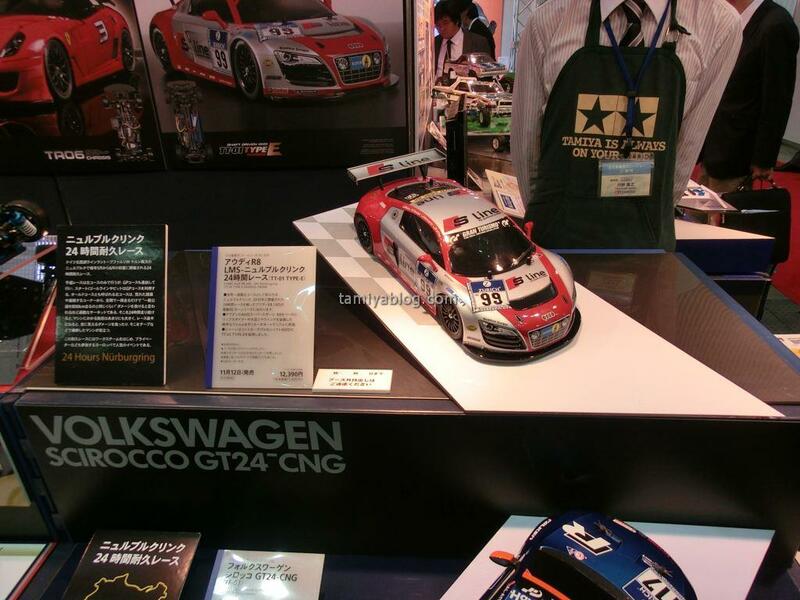 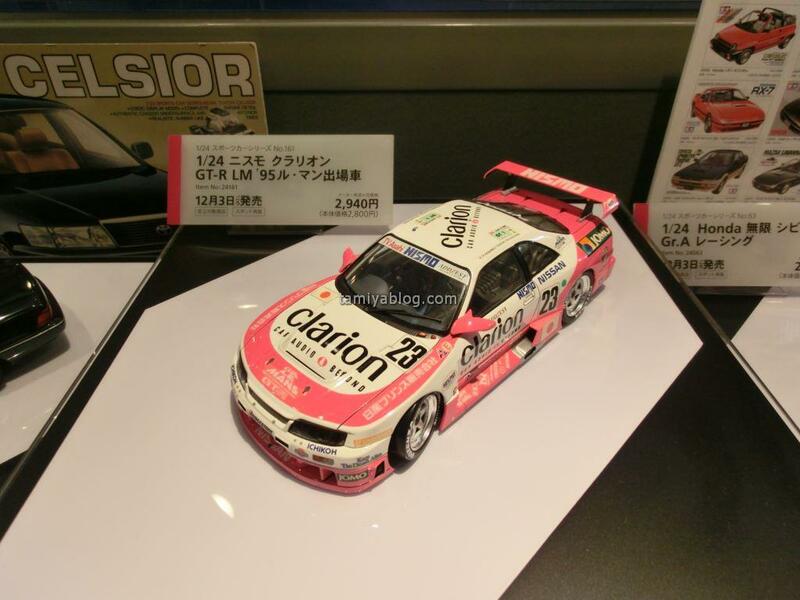 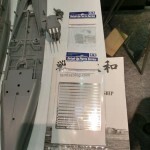 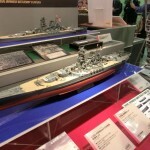 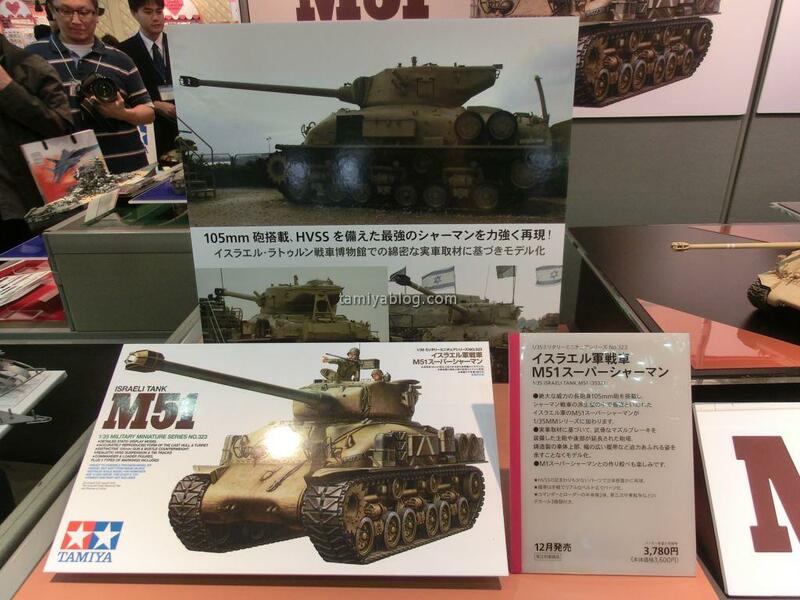 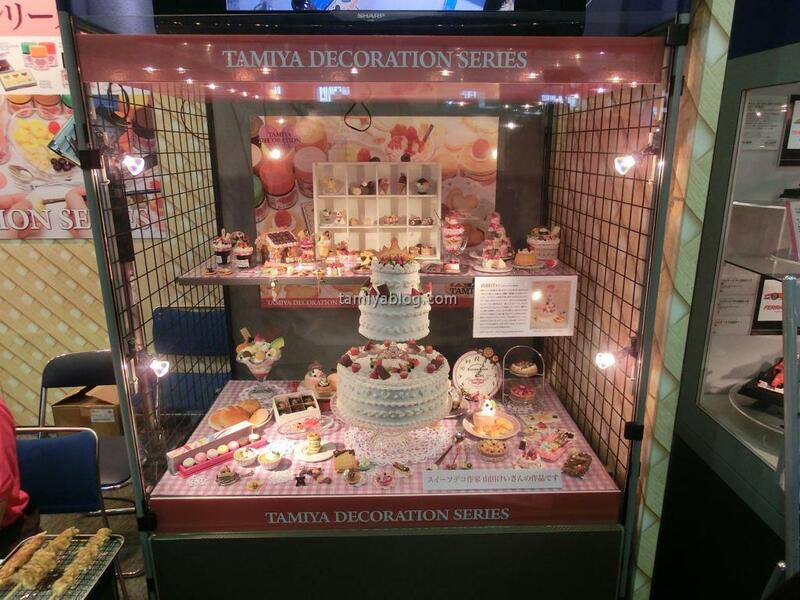 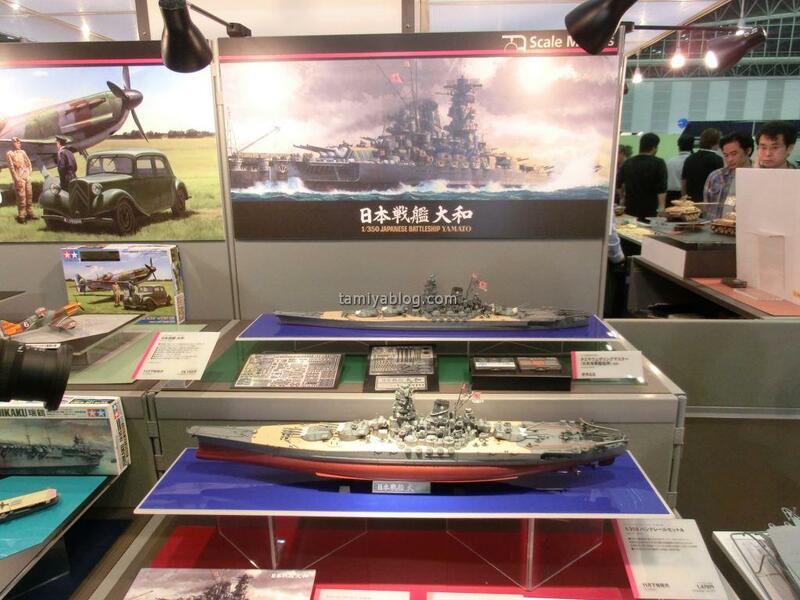 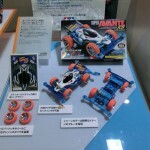 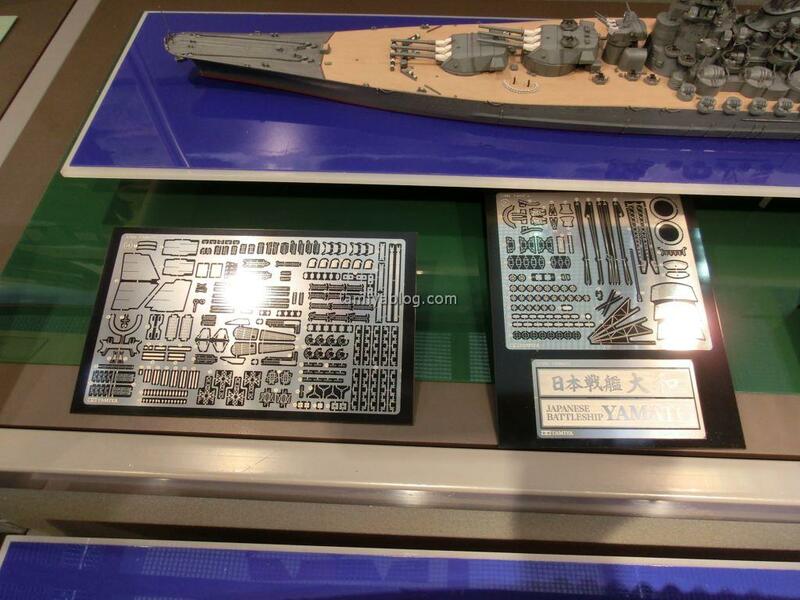 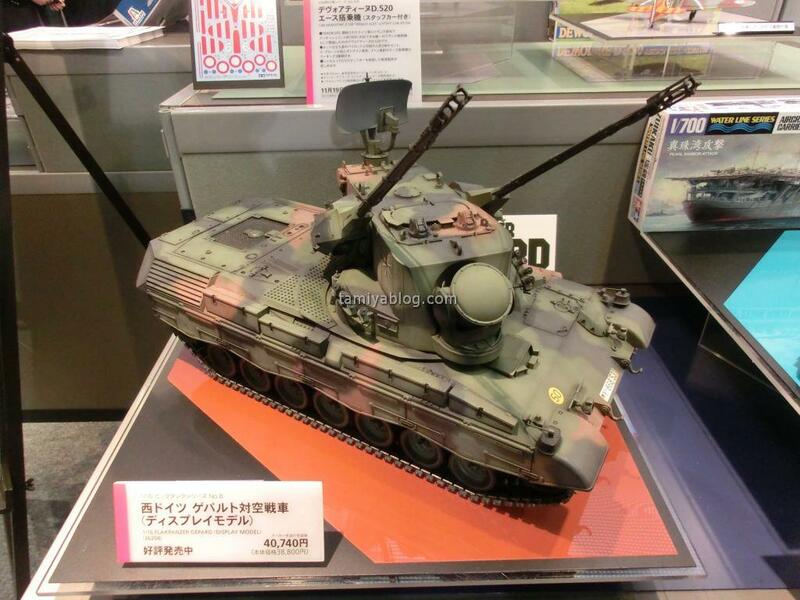 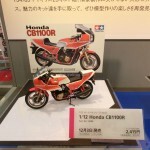 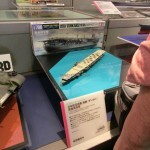 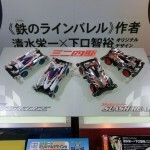 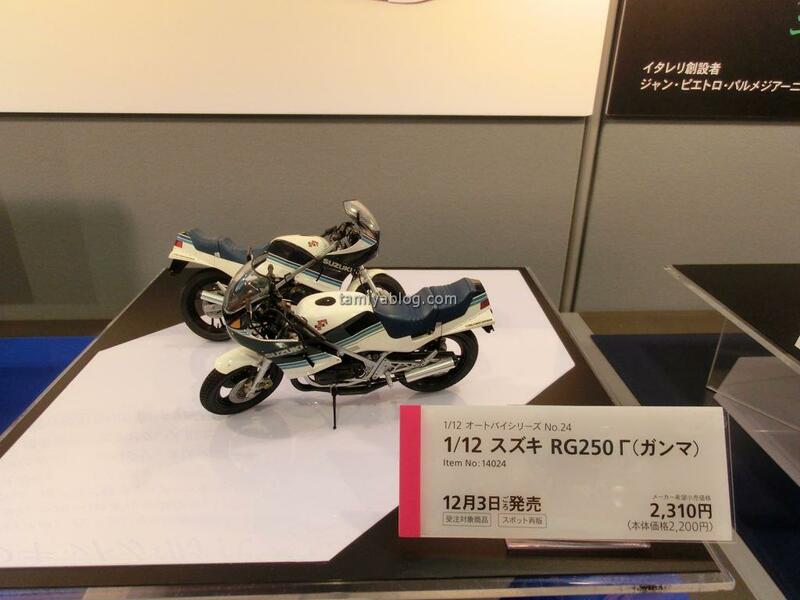 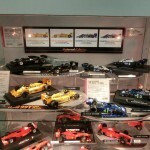 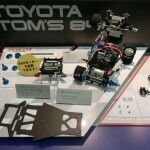 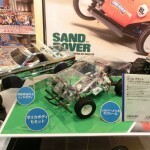 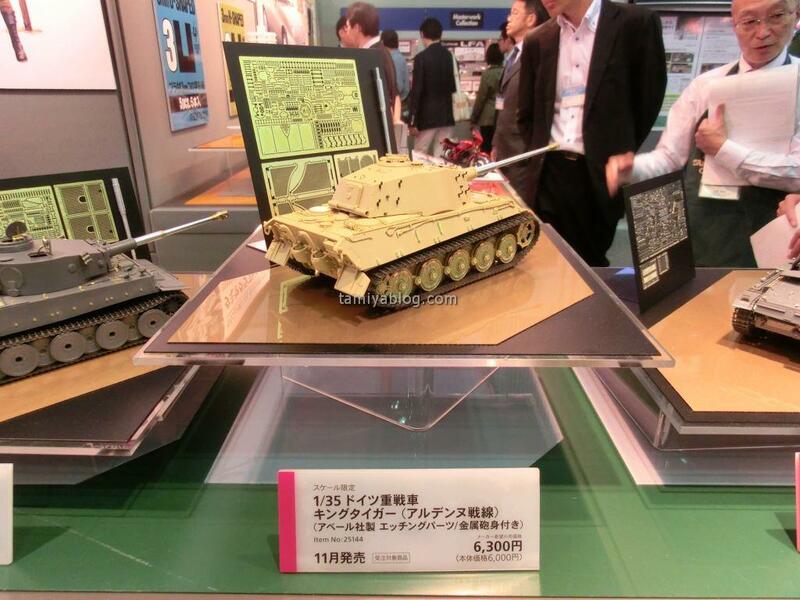 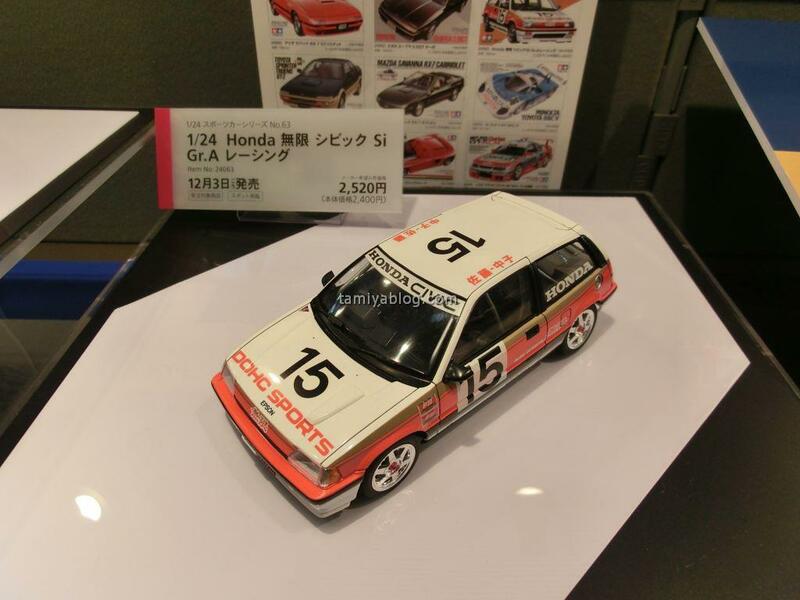 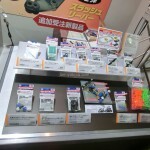 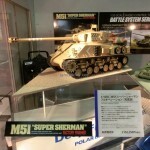 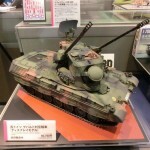 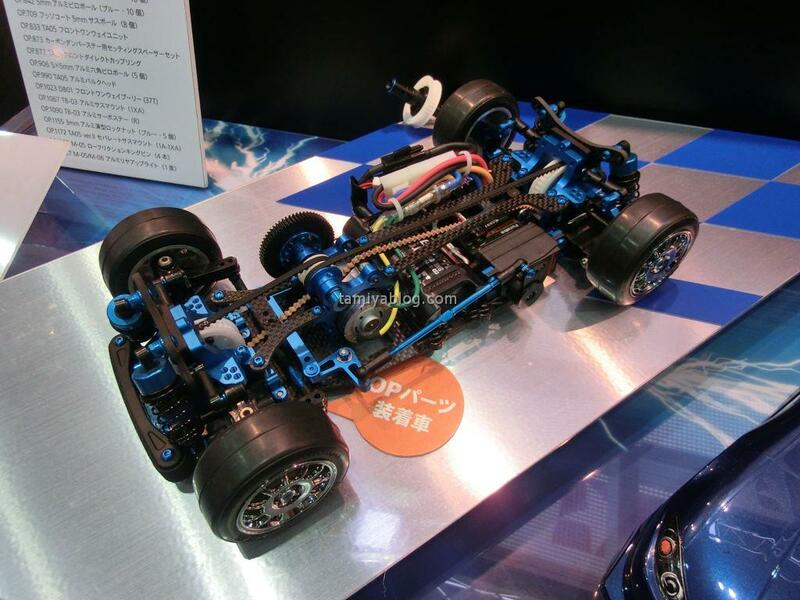 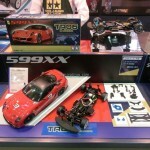 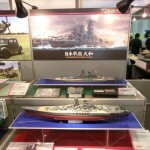 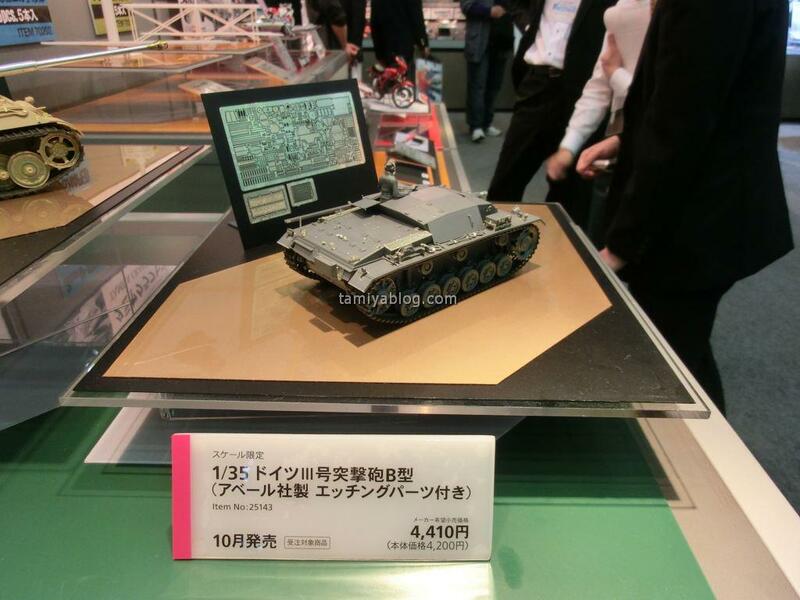 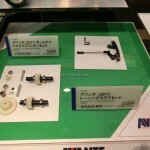 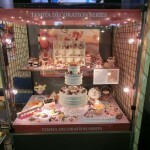 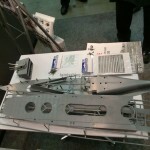 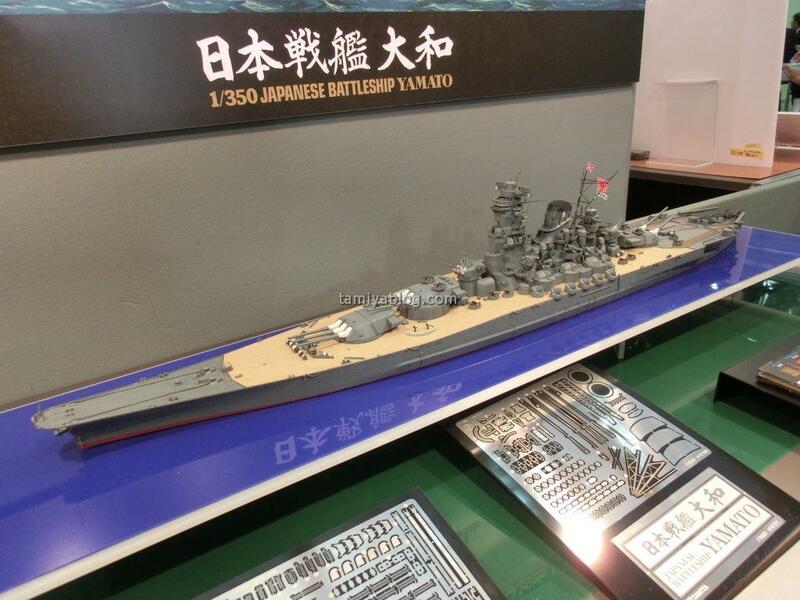 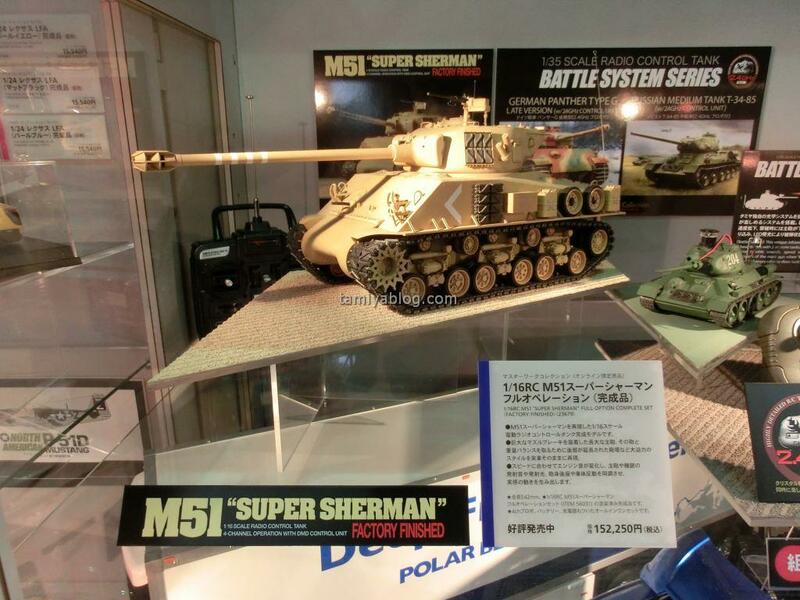 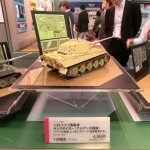 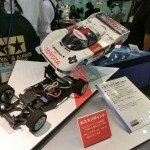 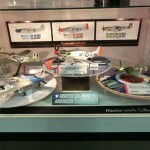 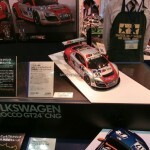 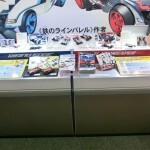 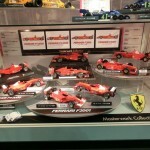 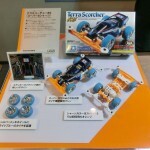 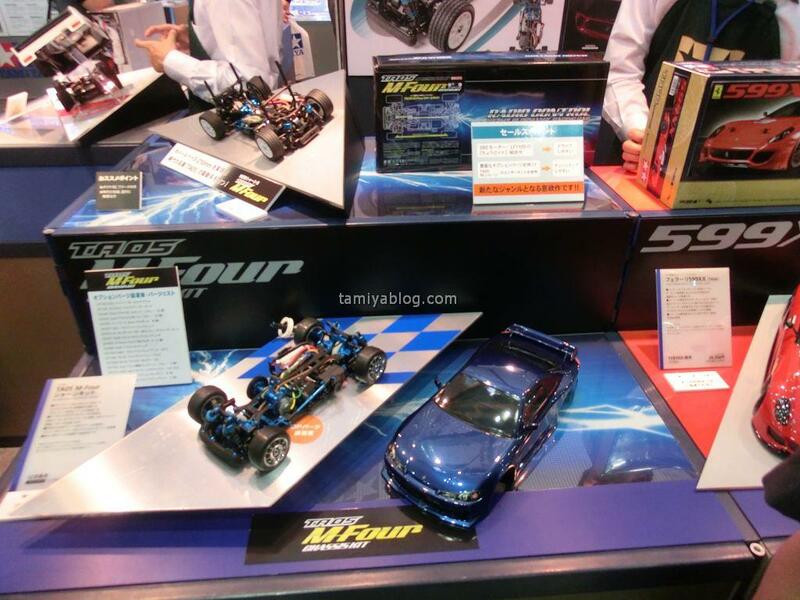 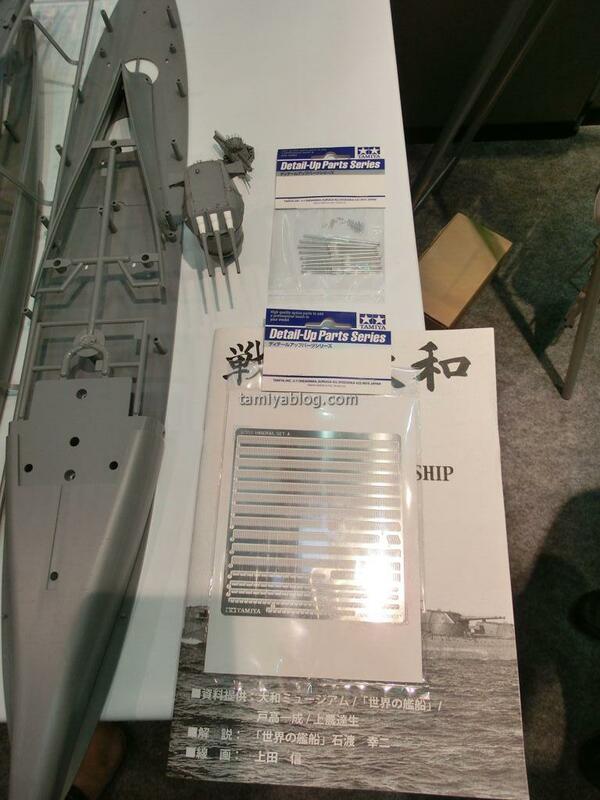 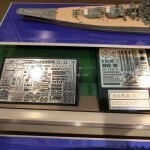 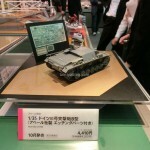 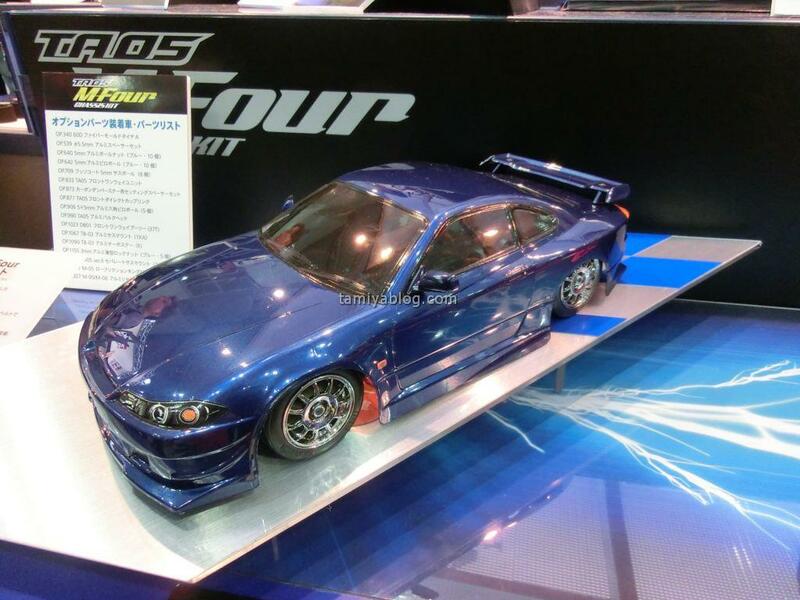 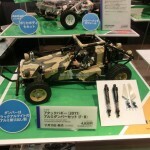 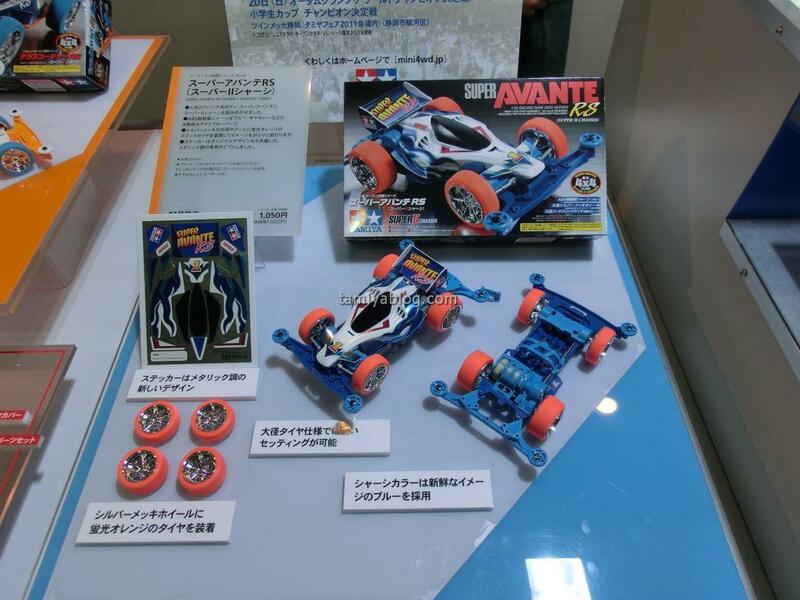 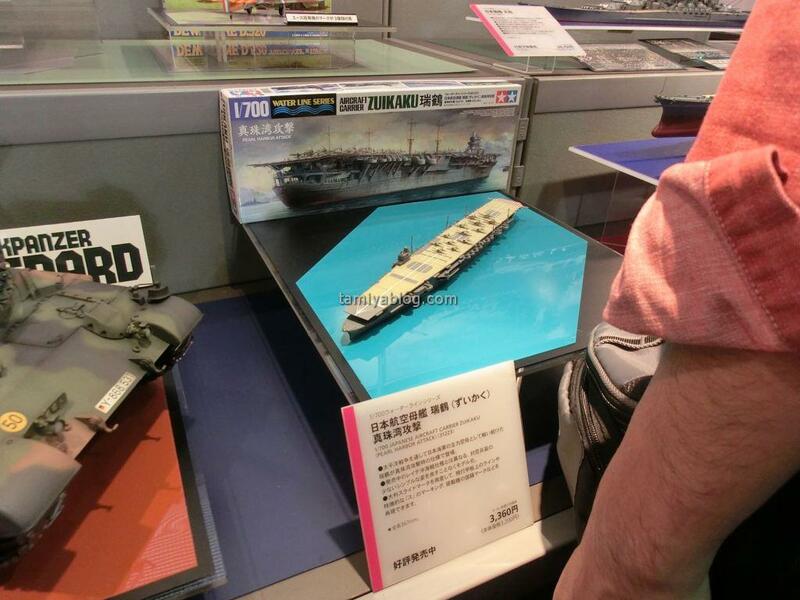 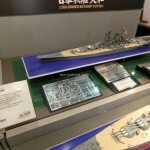 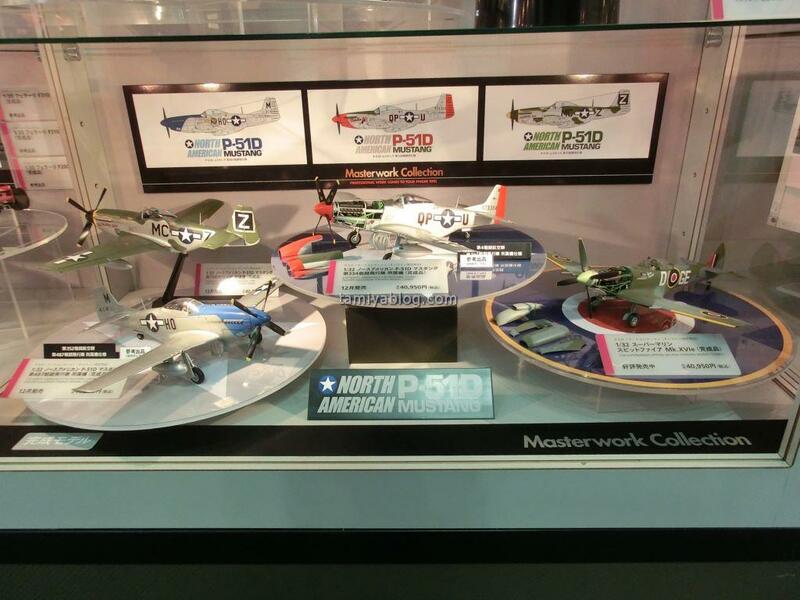 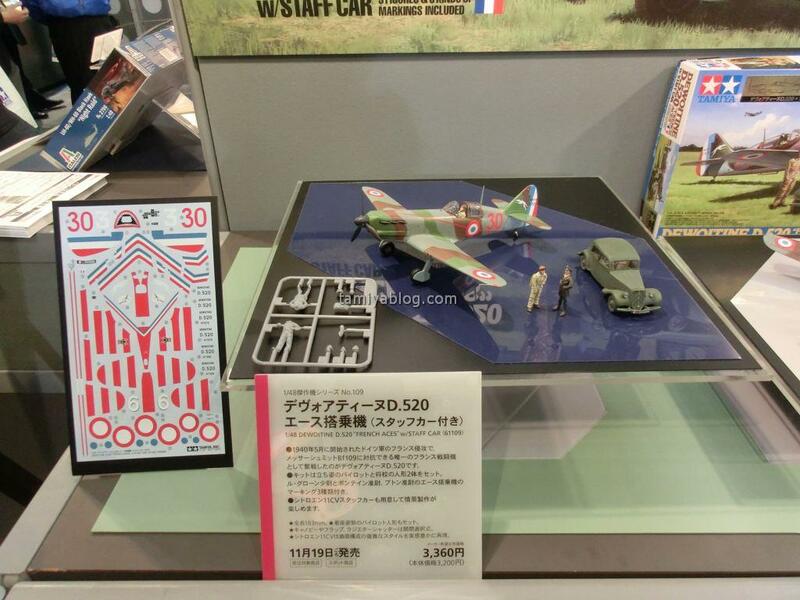 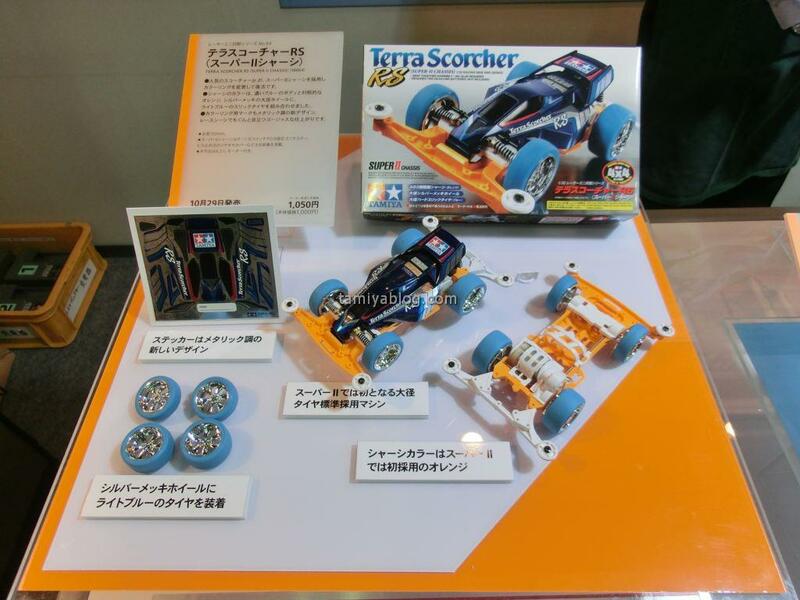 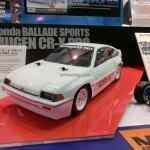 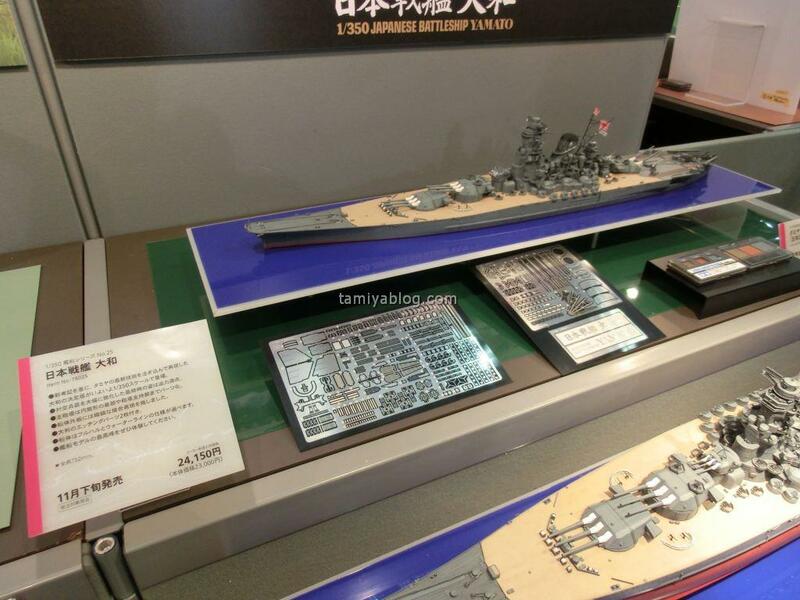 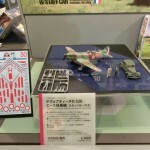 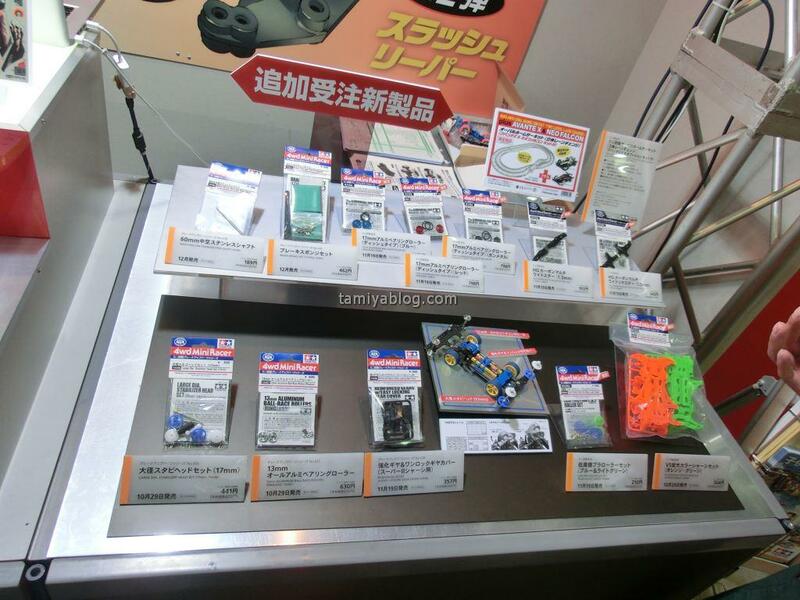 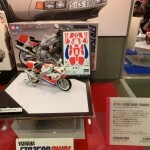 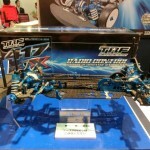 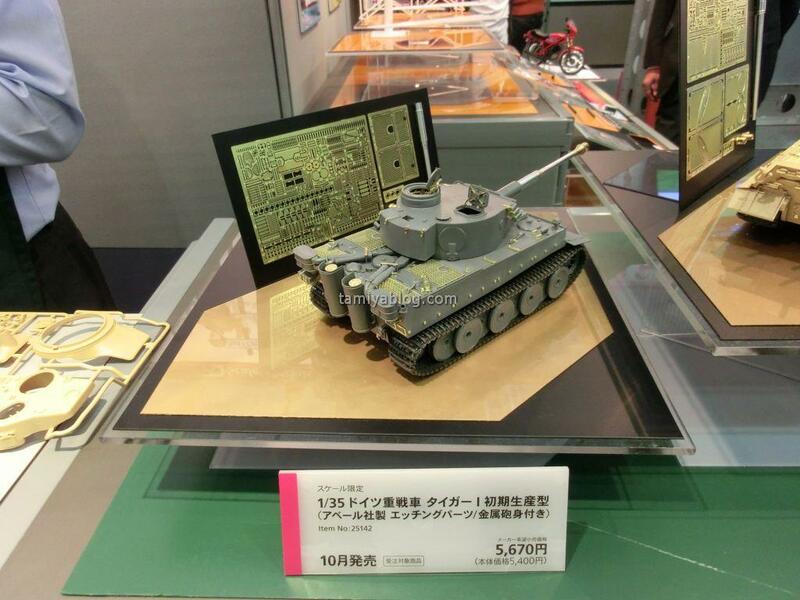 This entry was posted in Event Report, Media, Tamiya Company on October 28, 2011 by admin. 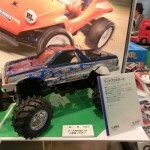 This entry was posted in Event Report on October 24, 2011 by admin. 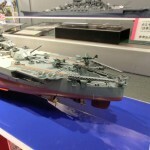 This entry was posted in Event Report, Media on October 17, 2011 by admin. 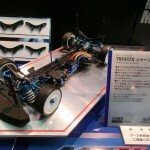 This entry was posted in Event Report, Future Releases on October 13, 2011 by admin. 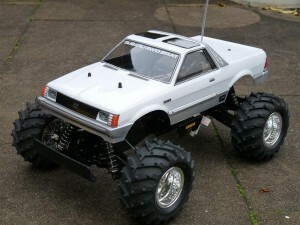 off-road action to appeal to new and old fans alike. 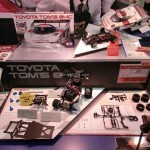 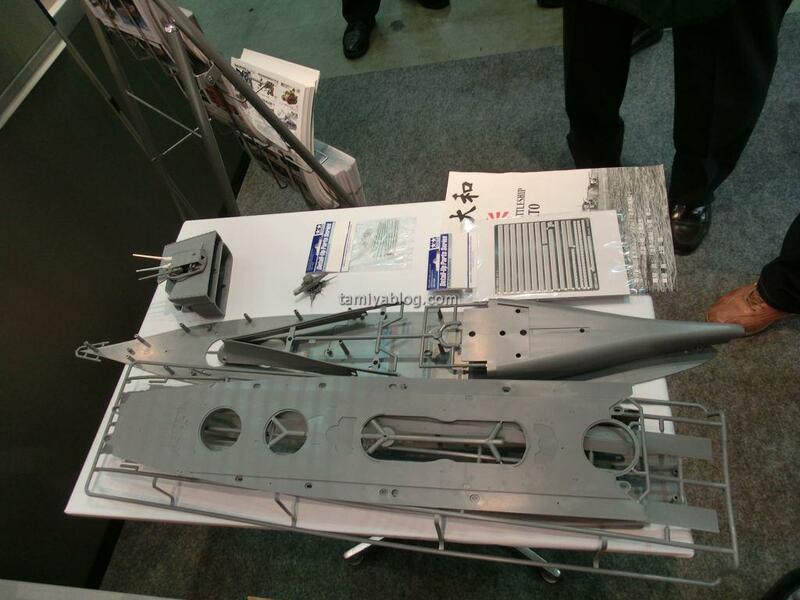 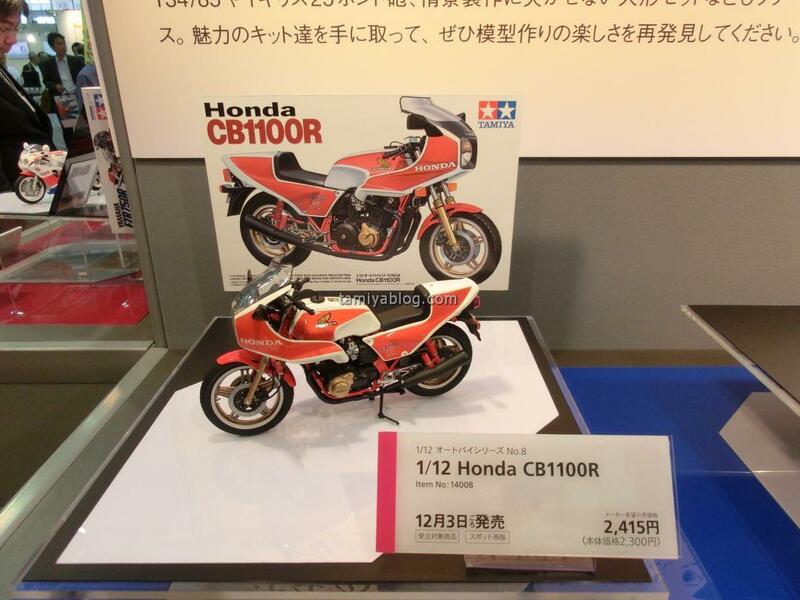 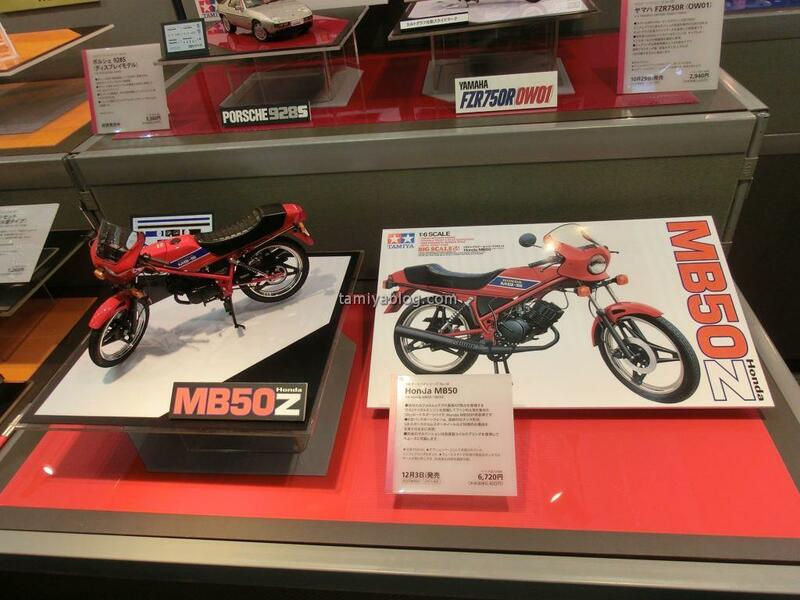 ★ This is a 1/10 scale R/C assembly kit. 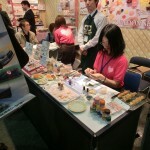 subject to the FIRST PRODUCTION. 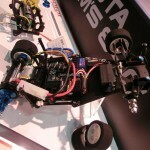 ★ The monocoque main frame is made from durable polycarbonate-reinforced material. 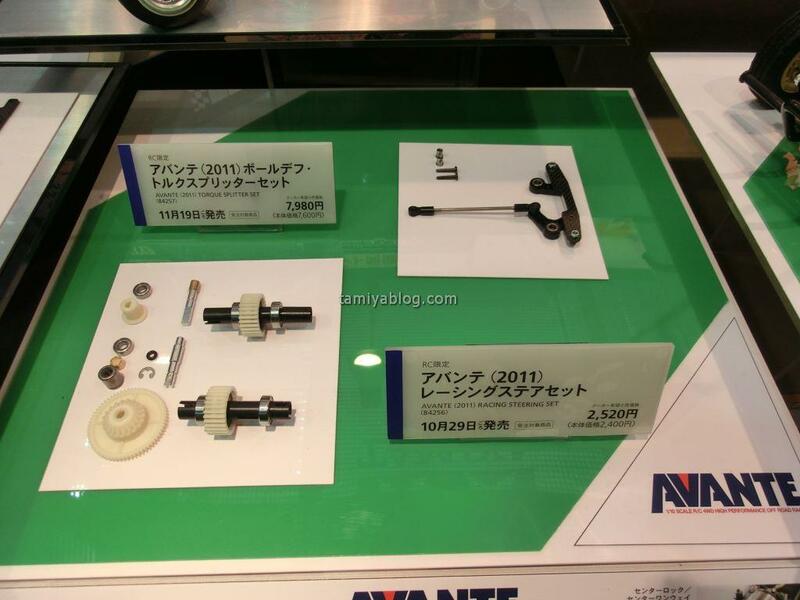 ★ Pre-assembled gearbox can be detached for maintenance without disassembling the chassis. 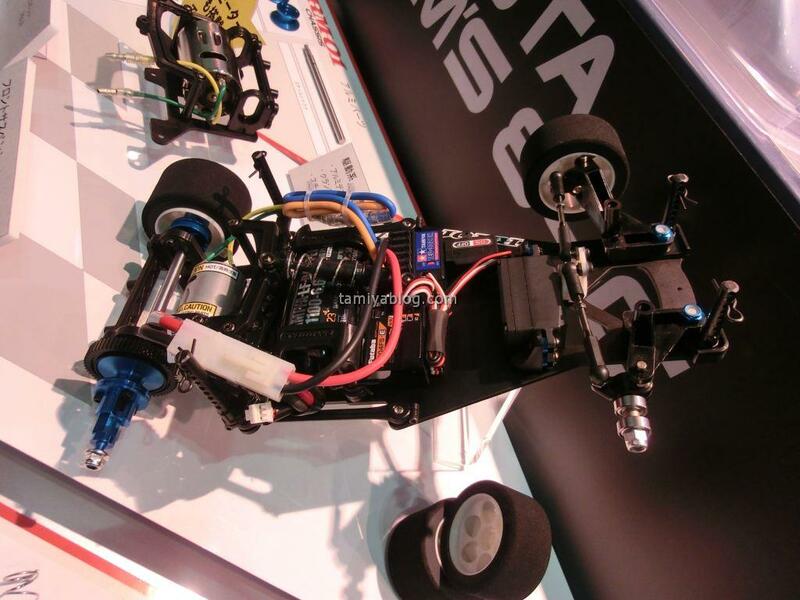 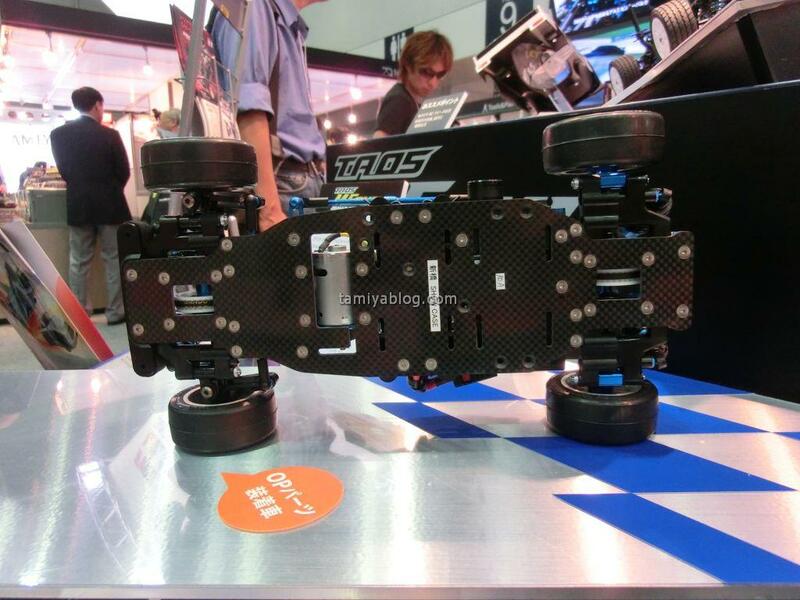 ★ The four-wheel double wishbone suspension is equipped with front & rear friction dampers. 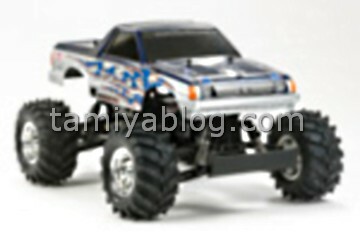 ★ Comes with 130mm diameter tires with lug-pattern tread to ensure superb off-road performance. 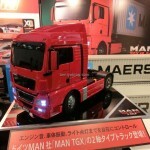 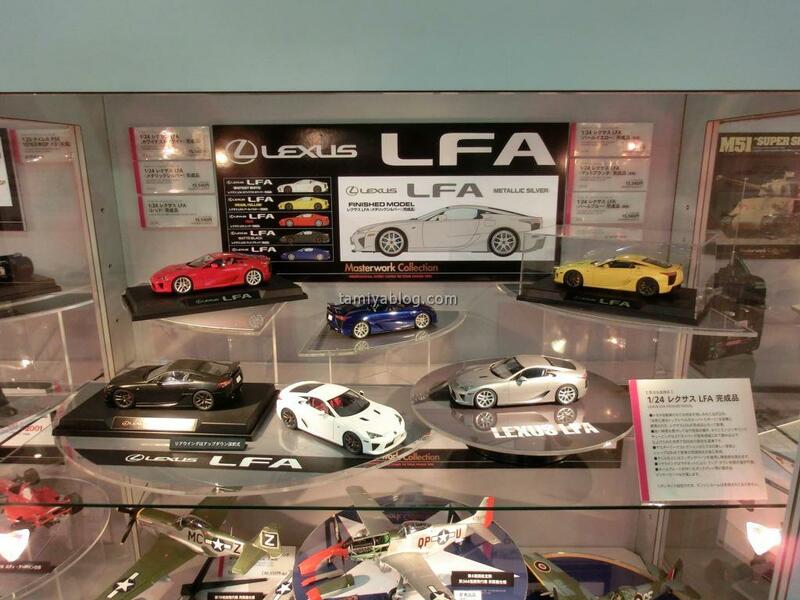 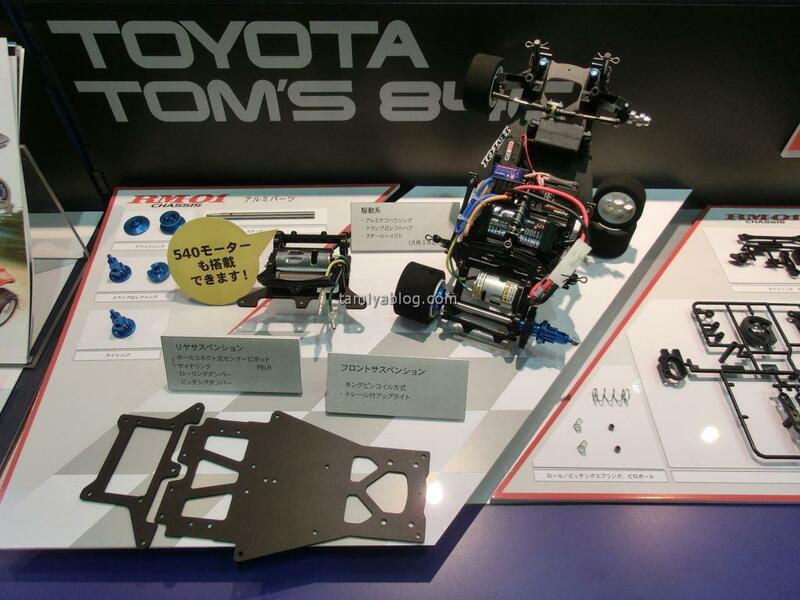 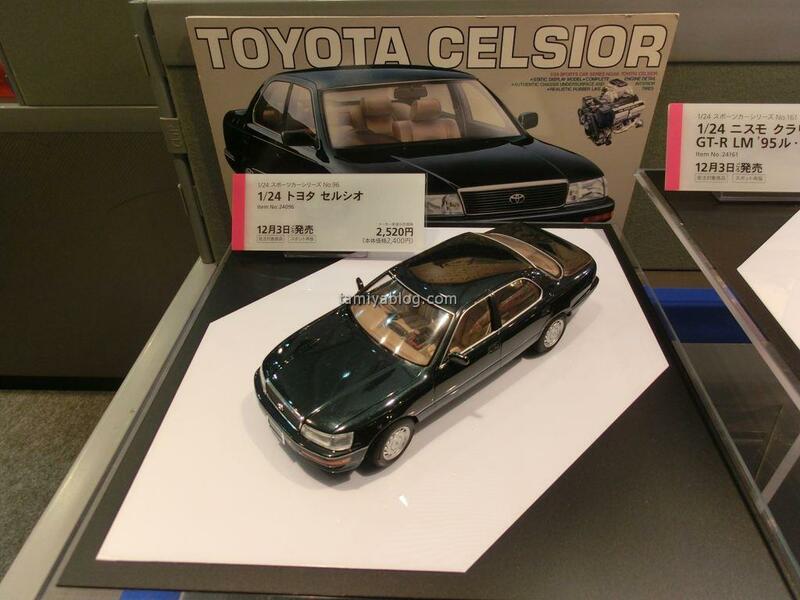 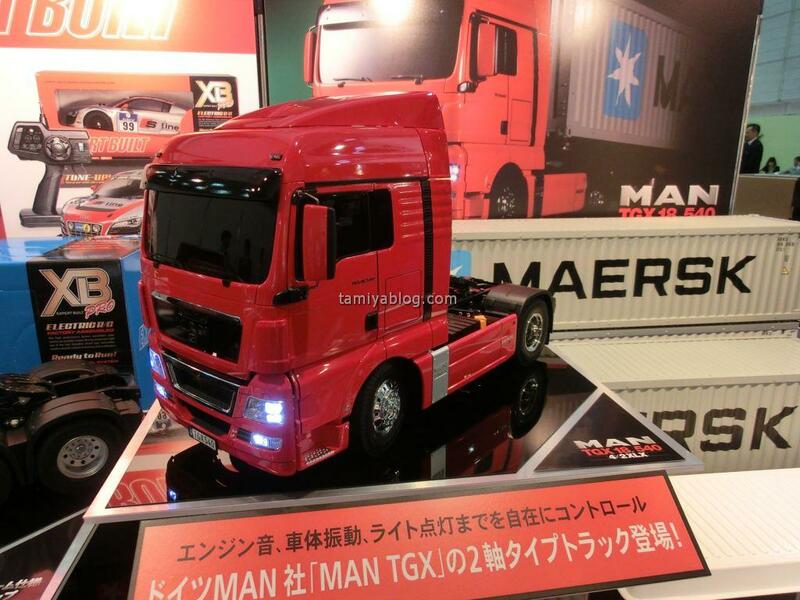 ★ The dynamic form of the truck has been reproduced with a durable polycarbonate body. 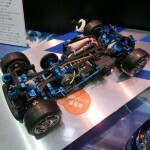 ★ Type 540 motor included. 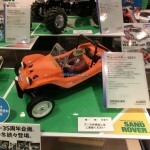 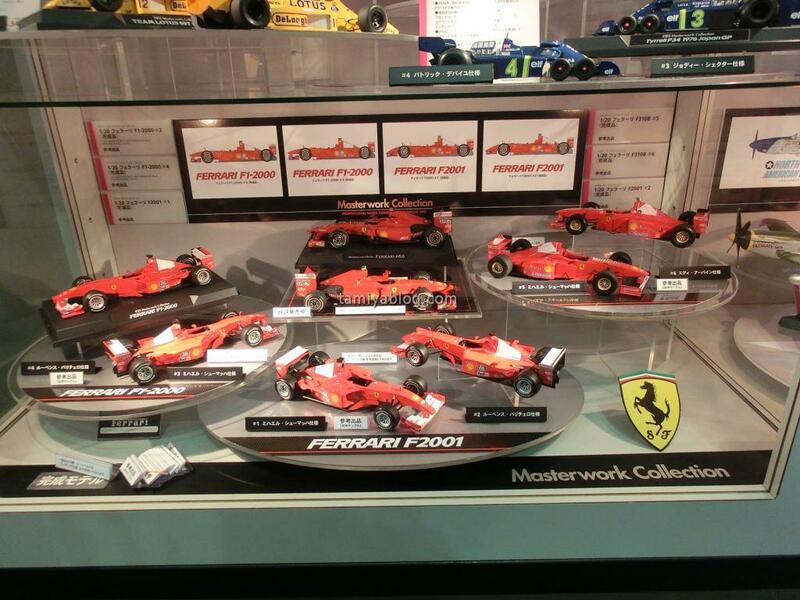 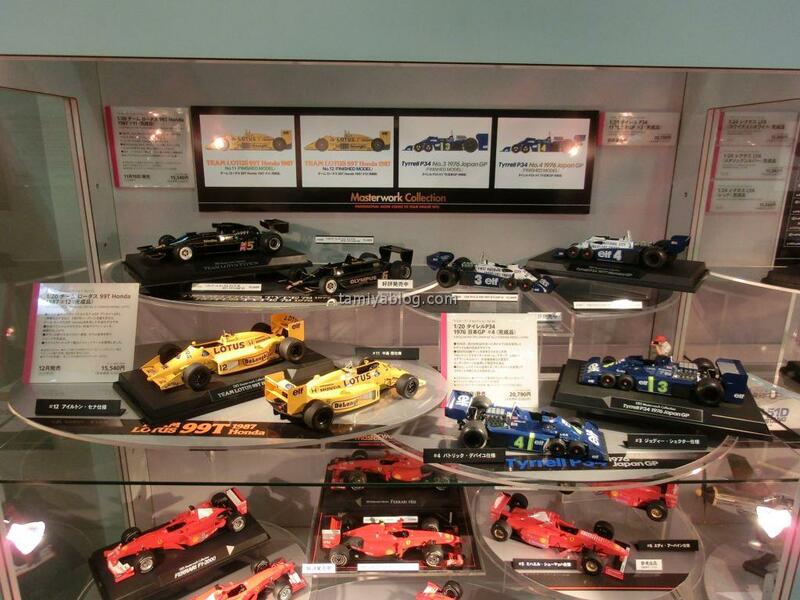 ★ Driver figure, front guard, and roll bar not included. 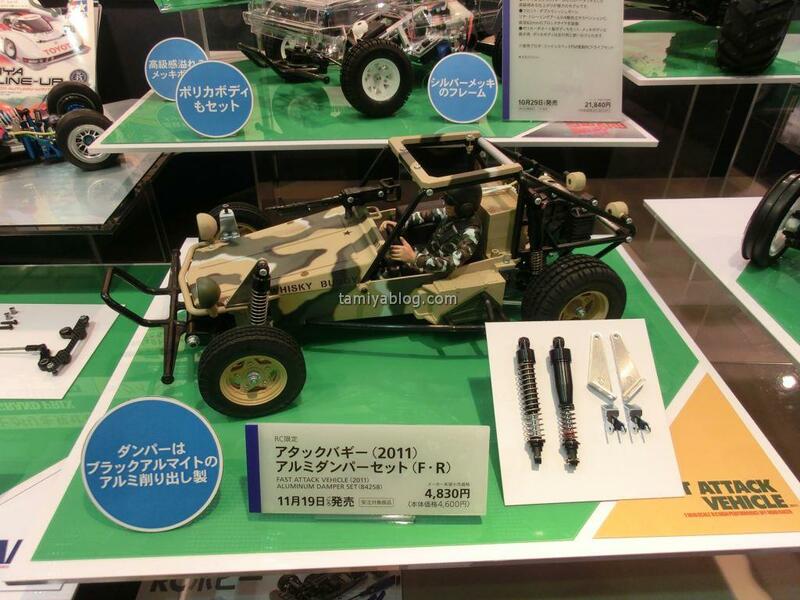 This entry was posted in Future Releases, Media on October 3, 2011 by admin.